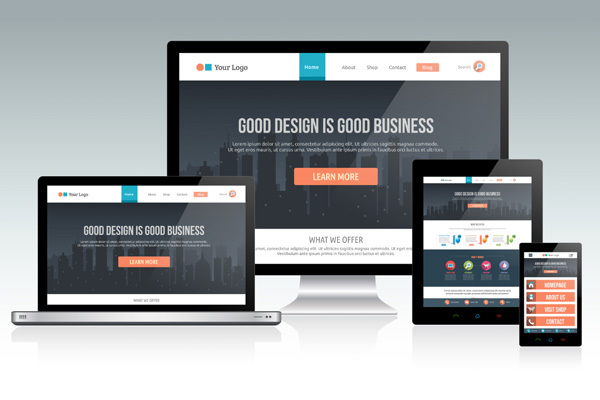 A Digital Marketing Agency For Local and Small Businesses Web and Mobile Marketing Needs. 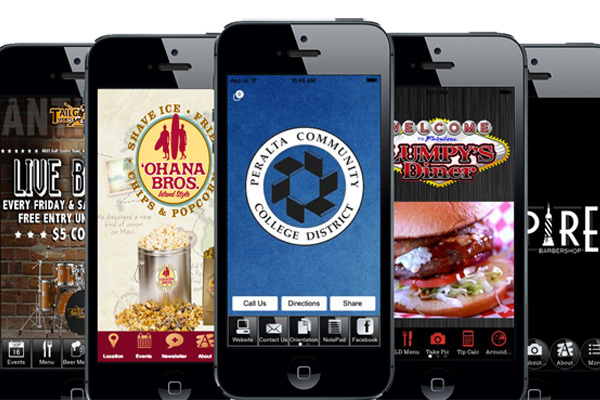 Brand Your Local Business with A Mobile App and Bring Consistent Revenue On an Ongoing Basis. Don't let your customers slip away. Learn how to keep your customers. Have them come back to your doors with mobile apps to increase your sales conversions and bottom line. 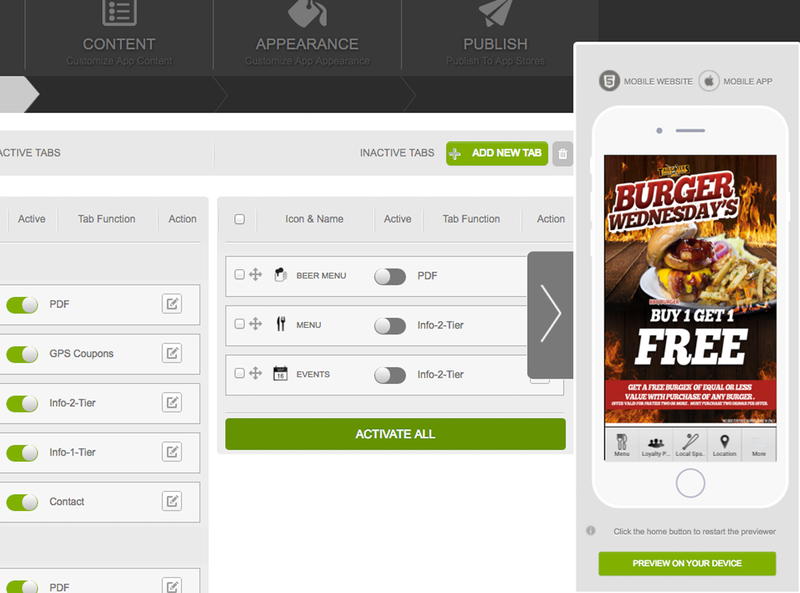 Learn what works and what doesn't in mobile marketing with your branded mobile app. Use 3rd party integration partners for your app, Use push-note messages for your customers, deliver QR, Loyalty and GPS mobile coupons on the go, update your app in real-time and much more.. Does your site convert? Or does it only look pretty? We'll show you how to get Optimized. 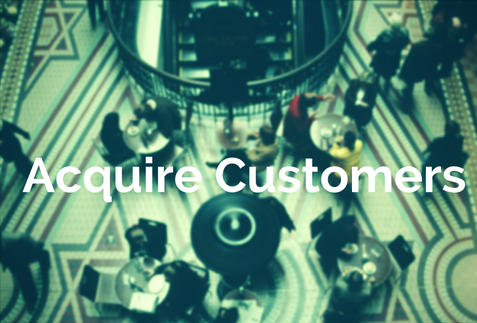 We help you get clients through customer acquisition using paid advertising and sales funnels. Yes I Want to Learn How, Start Here! 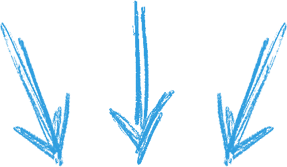 Which Strategy Will Bring You The Most ROI Today? We'll show you everything you need to know to get your product or services in the hands of your consumers. We take you through the process from development and strategy to take your brand online, found through search and engaged with your customers for repeat business. Thank you GM for optimizing my web presence for all devices. My customers love the new mobile app too!" I'm a artist at heart, GM let me see the big picture thinking of my business and how I can attract my customers online"
What's the cost to your business if you're not mobilized for devices? If your company or brand is not mobilized for devices then you're leaving money on the table and your customers will go to your competition who is mobilized. Want to bring Customers to your doors repeatedly with your branded mobile app? Now you can engage with your customers in real-time with your native mobile app on Apple App Store and Google Play. Never use Print Ad again. When your users download your mobile app, you'll be on the devices of your customers 24/7 and 7 days a week. So What Is The BIG Difference Between A Mobile Website and Mobile App? Do You Want To Learn The Future of Marketing? Get a Free ZMOT Handbook To Discover How To Market Your Business or Organization On The Web Using Mobile Marketing and Technology. Reach more Customers Locally. Win Them at The Zero Moment of Truth.